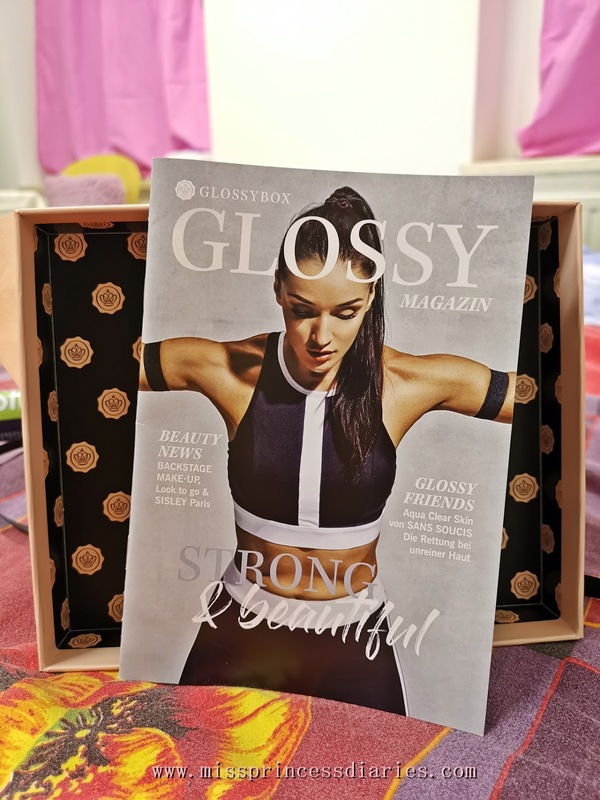 Introducing Glossybox Germany! 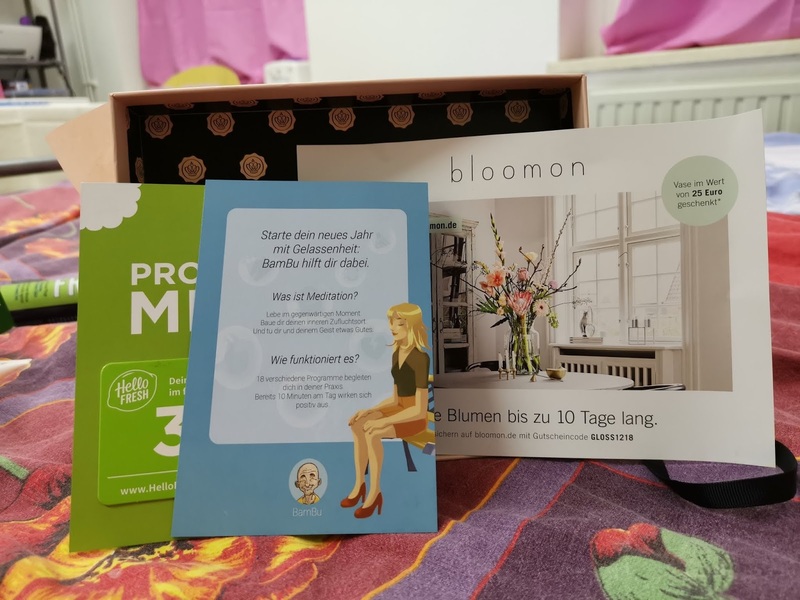 Since I was still in PH I actually already searching for beauty subscription boxes here in Germany. 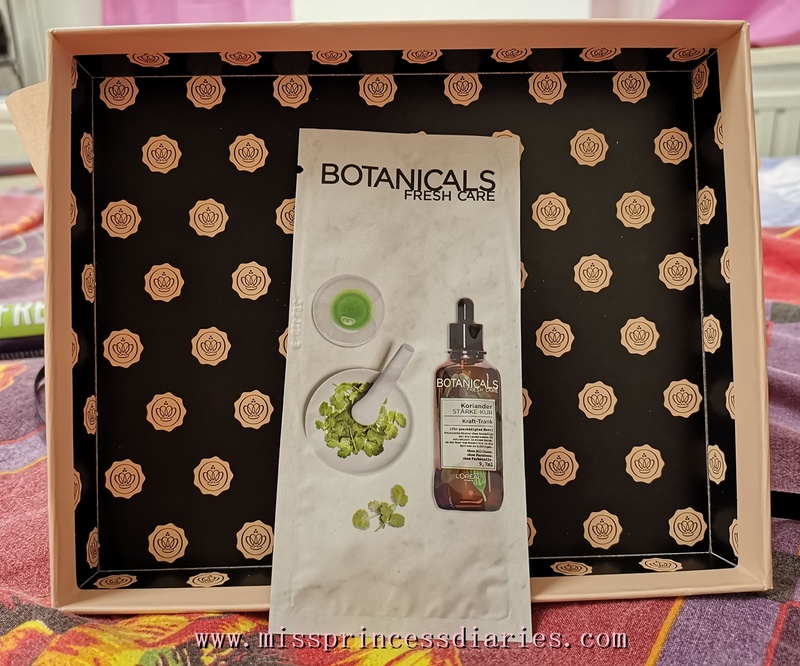 Because I am an avid beauty product reviewer, beauty boxes are one of the best ways to get to know unexpected and new beauty products in the market. Although, I am a fan of anything beauty-related when it comes to products I don't find myself digging for hours in beauty outlets and stores. I get my products through recommendations and beauty boxes like this. So it is either I like it or not. 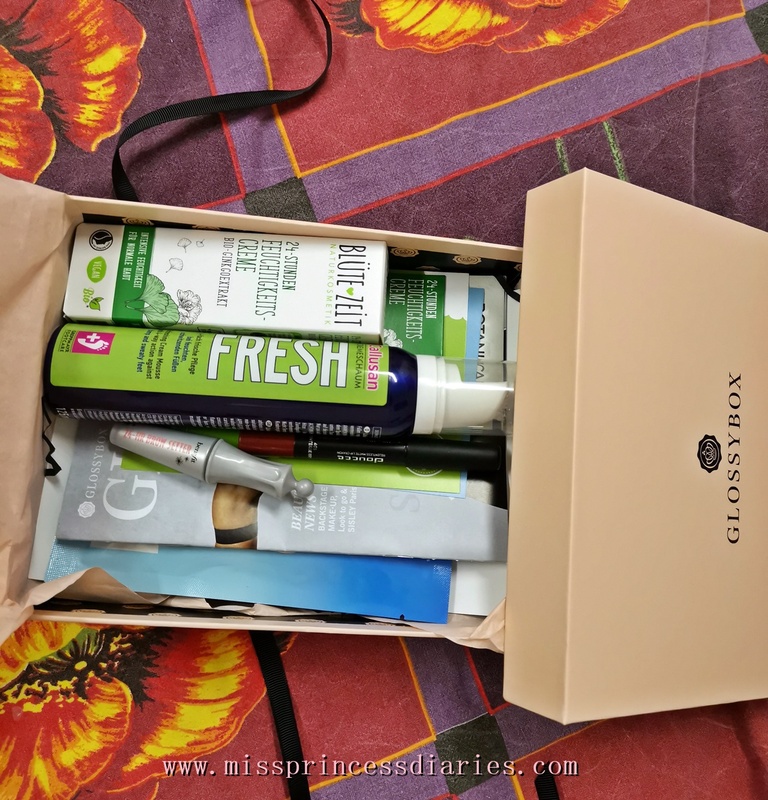 Back to this box, Glossybox is one of the most popular beauty subscription box in Germany. 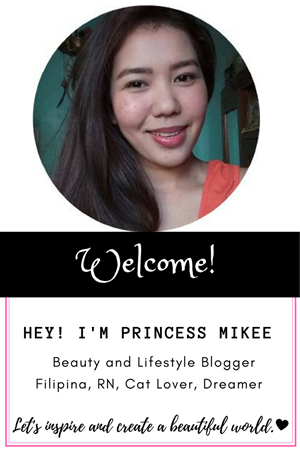 Even before I was in PH, I haven't actually completed a whole year of beauty subscriptions. But this time, I am thinking about it. The cost per box is 15 euros. But because it was my first box, I get a discounted price and paid only 12 euros for this box. Good start! When I compared the price between boxes here and PH, it was almost the same. It was around 600-800 pesos when you convert it. You expect 5 beauty products, you complete your beauty profile, you order a subscription between 1,3,6, 12 months and viola! Wait for your beauty box to arrive. Another thing, it came with coupons too. Almost same as the concept of all the beauty boxes I know. Exciting right? Other than that, they have a magazine/catalog of all the possible variety of products in January's beauty box. It is a mix and match of products. Yes! And not everyone gets exactly the same contents in the box. So, it pays to answer and fill out your beauty profile so it will be matched according to your beauty needs. January's Theme was Strong and Beautiful. promised to freshen up sweaty feet. It nourishes and deodorizes to avoid build-up of fungi. The consistency was like a mousse. 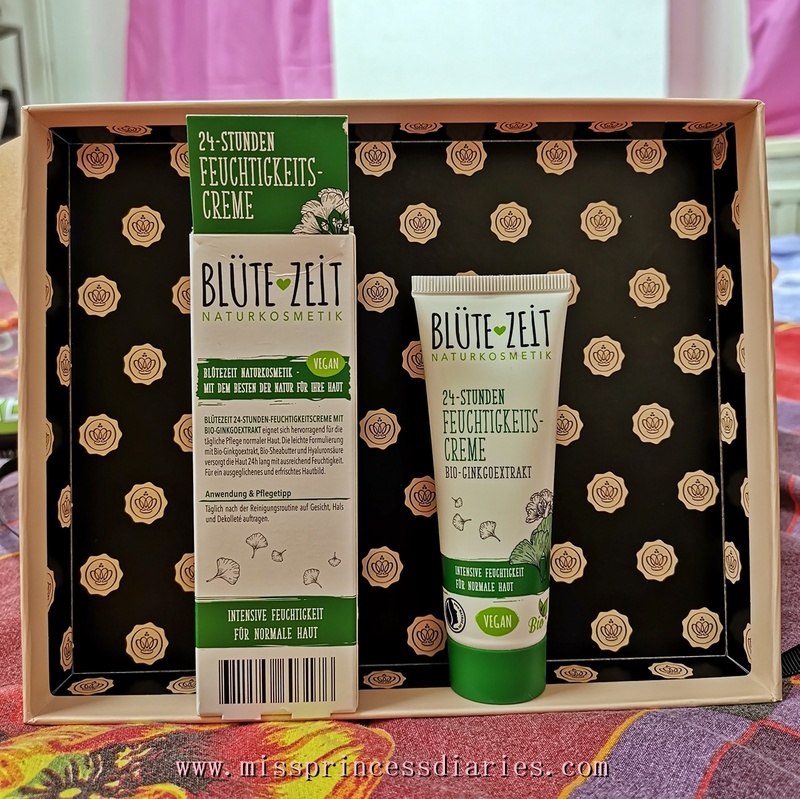 24-hour hydrating cream. It is formulated with gingko extract, shea butter, and hyaluronic acid. Brow gel that keeps your brows intact for a day. It holds the brow product all day long. 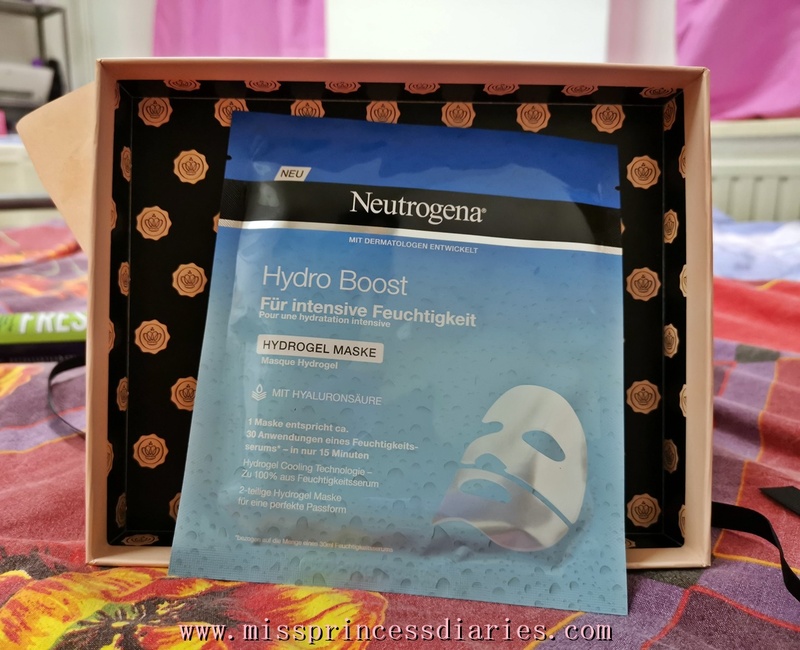 Hydrogel mask from Neutrogena. 1 mask is equivalent to a bottle serum. For maximum facial care and mini beauty treatment in the comfort of your own home. 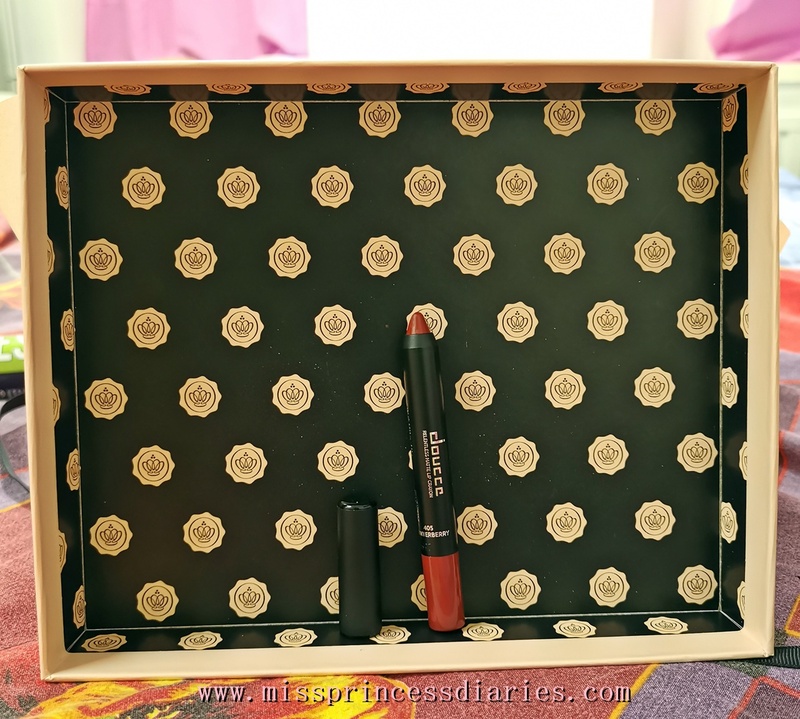 Price: 19,47 euro (1,148 pesos)/2.8 g.
Long lasting matte finish lipstick. Most of the products promised to have all-day, lasting effects na kaya tayong ipaglaban, bes! Therefore, it concludes the theme strong and beautiful. 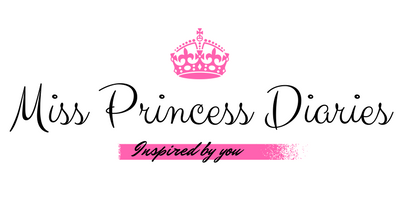 Well, I am still on a test run of these products and will tell you more about it in the coming blogs. By the way, when I calculated the whole box. 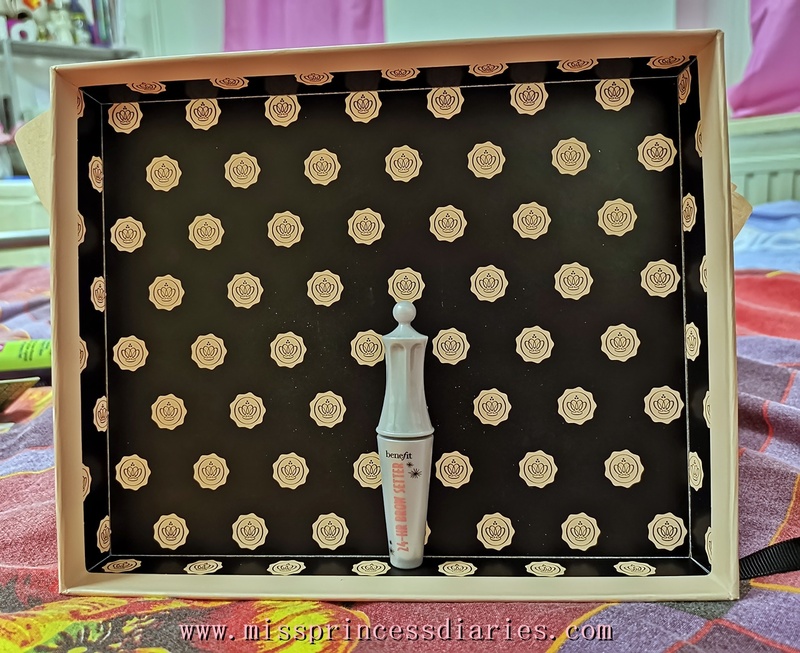 It contains more or less 40 euros including the sample size of Benefit cosmetics 24-hour brow setter which I got only 2ml tube. Other than that, all were in their full sizes. The calculation was more than twice as much as the price of the box paid. 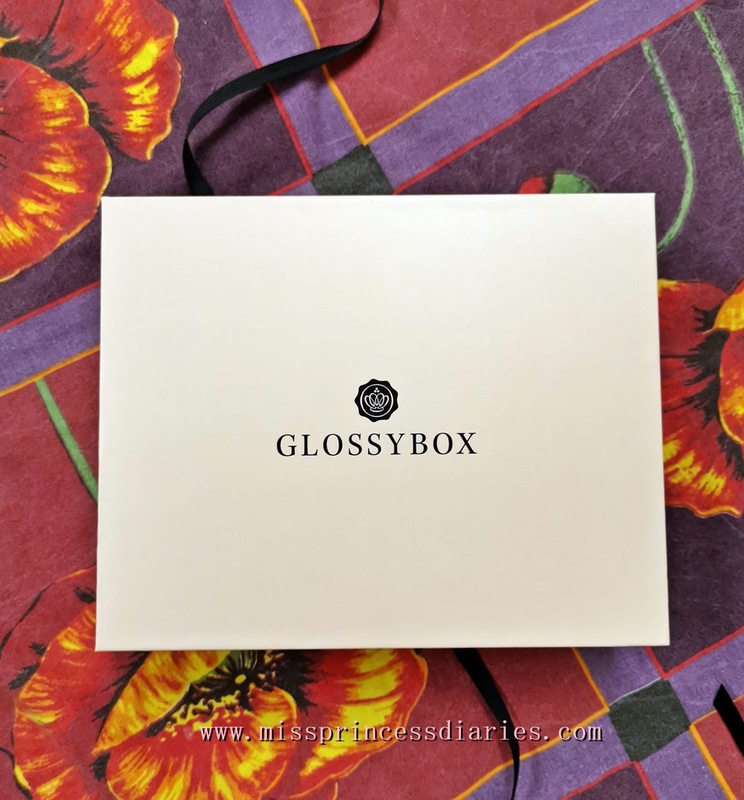 Here is my very first unboxing video of the first Glossybox of the year! Watch it here.